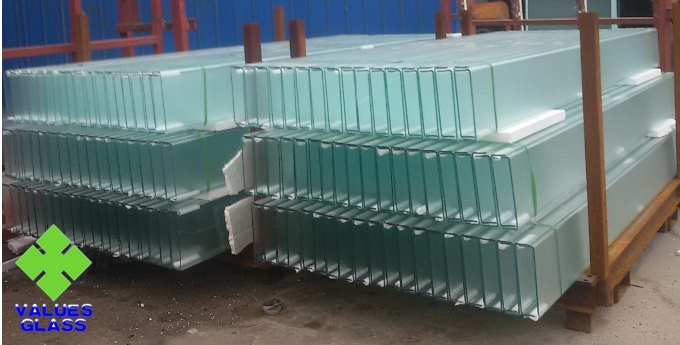 U-profile glass is an new and unique kind of construction glass, enjoying over 40 years history of production and applications. 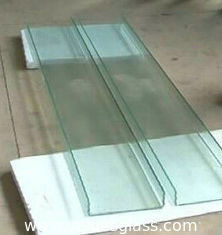 Thanks to its U shaped section, its mechanical strength is higher than ordinary plating glass. 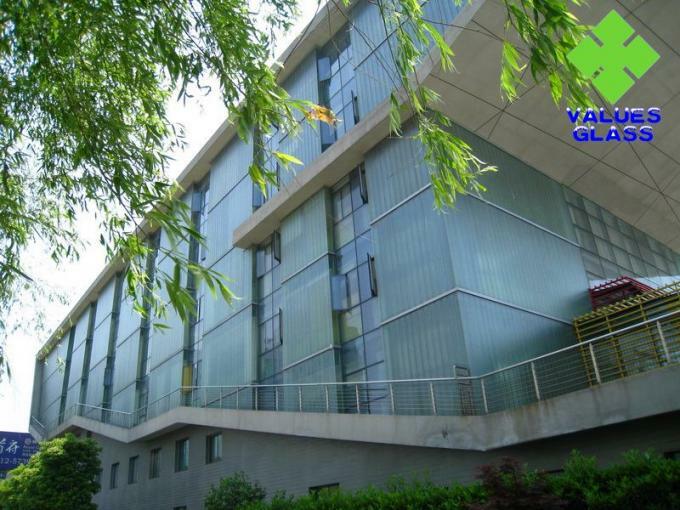 It has much advantage such as ideal light transmission, good sound insulation, excellent heat insulation, reservation and convenient installation. 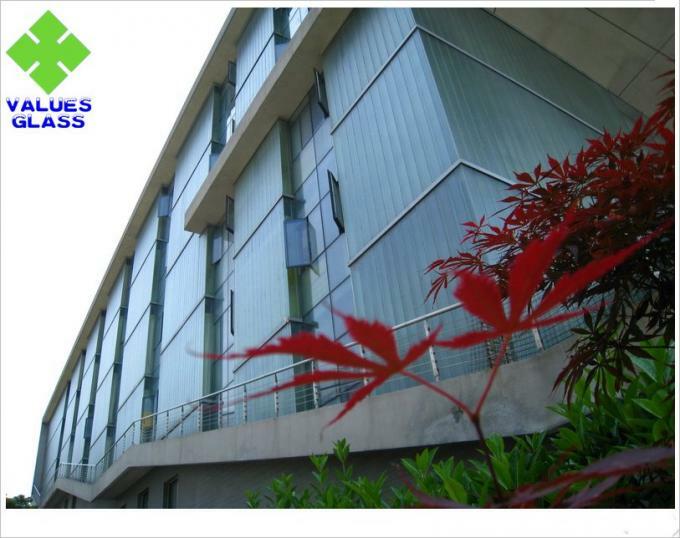 This product is the first-choice construction material for interior walls, exterior walls, partitions, roofs and windows etc. 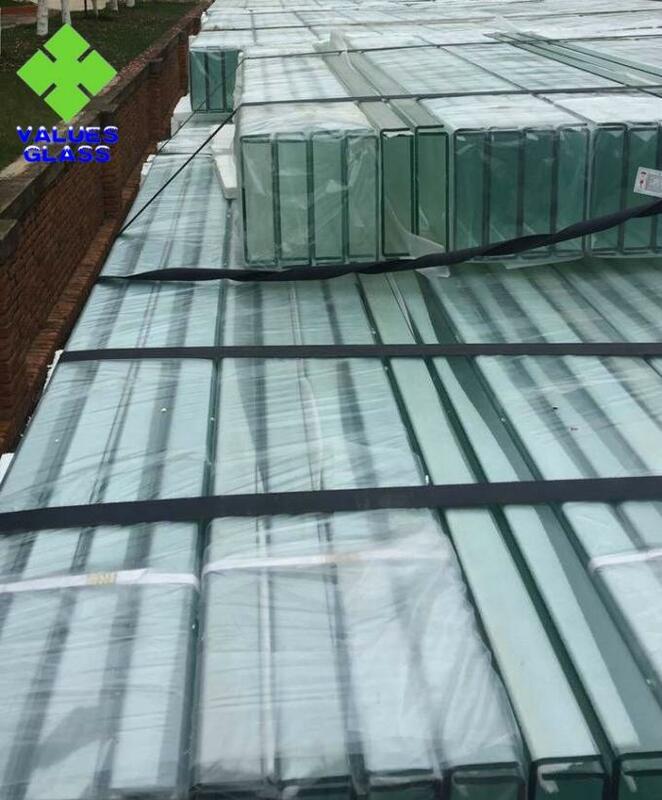 Using U-profile glass, a lot of metal materials can be saved.